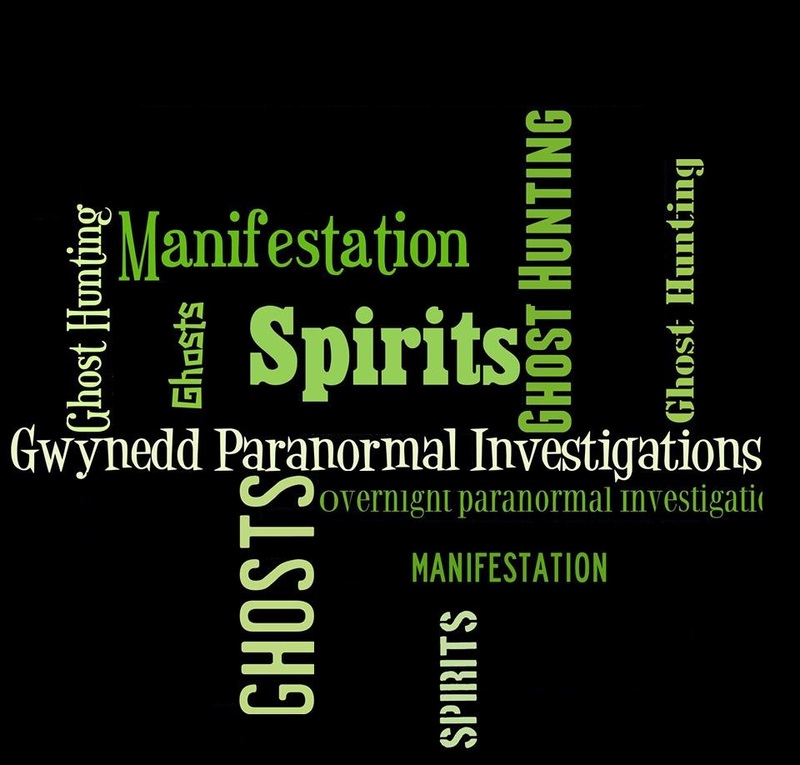 This offer does not include accommodation, travel to and from the venue or food and drink unless otherwise stated and can not be used in conjunction with any other offer. 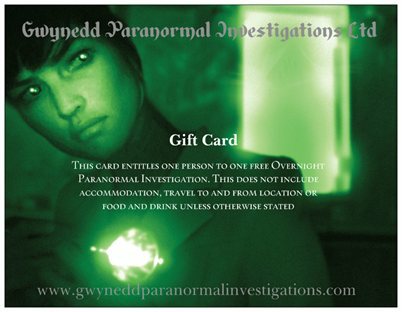 There is no monetary value to this gift card and it may only be exchanged for full or part payment to one Overnight Paranormal Investigation, up to the value of £35.00. When redeeming this gift card, please book your place in the usual way and advise us that the payment method is 'Gift Card' and present the card on or before the investigation.